Wai Pu Development Co., Ltd. 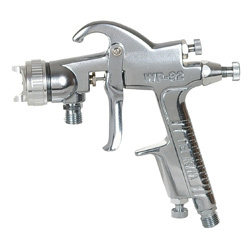 Manufacturer of Industrial Air Spray Guns Supply. 1. Light weight: only 346g, workers aren't tired whole day. 2. Professional: provide uniform atomizing effect on production line, and offer factories the best efficiency. 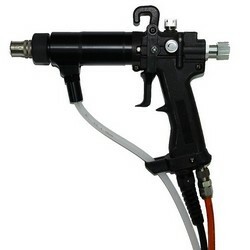 Uses in high presses air less spray and the solvent or paints of convey, provides the spray coating use, is the more current capacity, can support to 2-4 guns use. 1. For shipbuilding industry painting. 1. 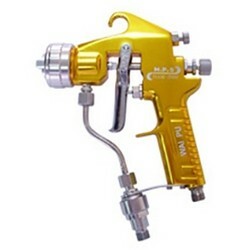 Save the massive coatings cost, compared to the normal air spray gun can save the about 40% coating quantity. 2. 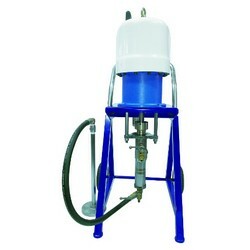 Saving the spray time also can be achieved fast spraying effect. 1. 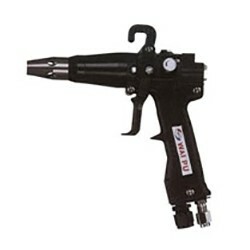 Light weight: adopt POM body, so it's lighter and easier operation than traditional metal guns. 2. 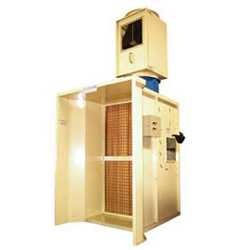 High safety: plastic body features good insulation and safety. 3. 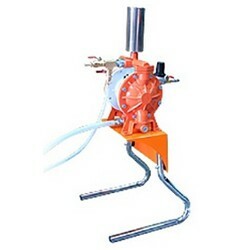 Big airflow: auxiliary air holes adopt bevel angle to increase air flow. 1. Light weight,easy operation,high safety,long durability,paint saving,Suitabel or all kinds of painting conductive workpieces. 2. Can be more properly adjusted current as per different electric conduction of int. 1. Lowest paints rebound can reduce the paint dust in the spray booth. 2. Two ways assistant air orifice not only adjust the pattern width, but also could get thorough atomization effect. 1. 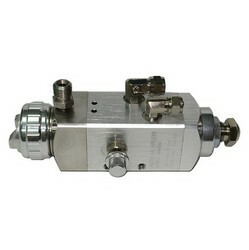 Unlike cylindrical structures, which are easily jammed by impurities in supplied air, this swing type air valve is suited for poor air supply conditions. 1. Dry dust clearance design. 2. Dust go through the first layer-the paper filter and the second layer - dust cleaning balls (which gather all the dust and release fresh and clean air).